Createspace Independent Publishing Platform, 9781518754333, 282pp. 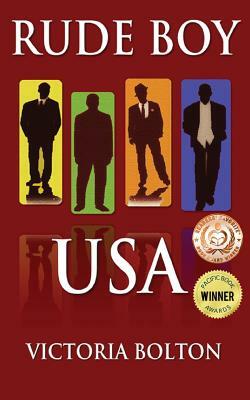 Mob boss Bernie Banks and his associates-John, Ben, and Jerome-differ from your ordinary Sicilian and Irish mob families. Two white, two black, they style themselves after the Rude Boy culture made popular in Jamaica. Writer Victoria Bolton lives in New York. A graduate of the College of Westchester, she works as a computer technician in schools and as a part-time actress. Bolton previously released the book Looking for Mr. Potential under the pen name La'Ketta T. Bolton in 2000.